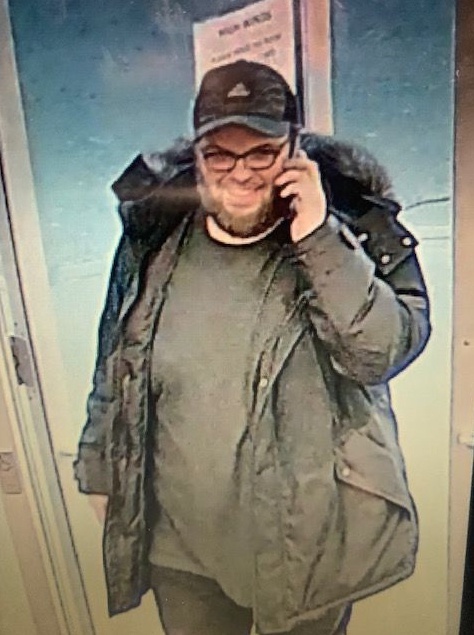 The NRP are on the lookout for a suspect who could be responsible for a number of thefts at Pet Valu stores in St. Catharines. He is believed to be a tall, white man with a heavy build, a full beard and usually wears glasses or sunglasses. Police believe he could be driving an older model Ford Focus with a rear spoiler. Officers say you should not approach this man if you spot him. Anyone with information should reach out to Niagara Regional Police by calling 905-688-4111.